SOF TACP. The Air Force’s Special Operations Tactical Air Control Party Airmen (SOF TACP) – are ground special operators who direct air power on the battlefield. 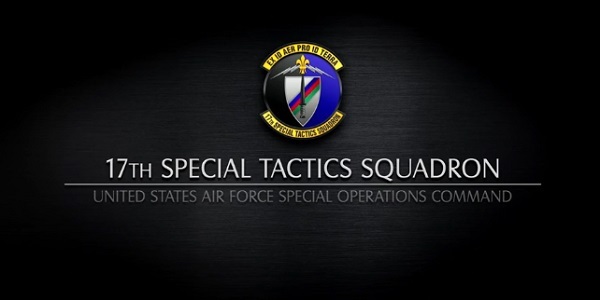 The majority of SOF TACPs are assigned to the 17th Special Tactics Squadron. Watch Be A Spec Ops Tactical Air Control Party Airman, posted by Air Force Special Operations Command on DVIDS on July 2018 (filmed in March 2016). Photo: Taken from above cited video.